The Gnostics called themselves "enlightened." The early church called them heretics. In recent years the early church has become a subject of public debate and an enormous amount of confusion. Gone are the days when the average Christian can get away with not knowing about the Gnostics, the early church's Rule of Faith, or how the biblical canon developed. 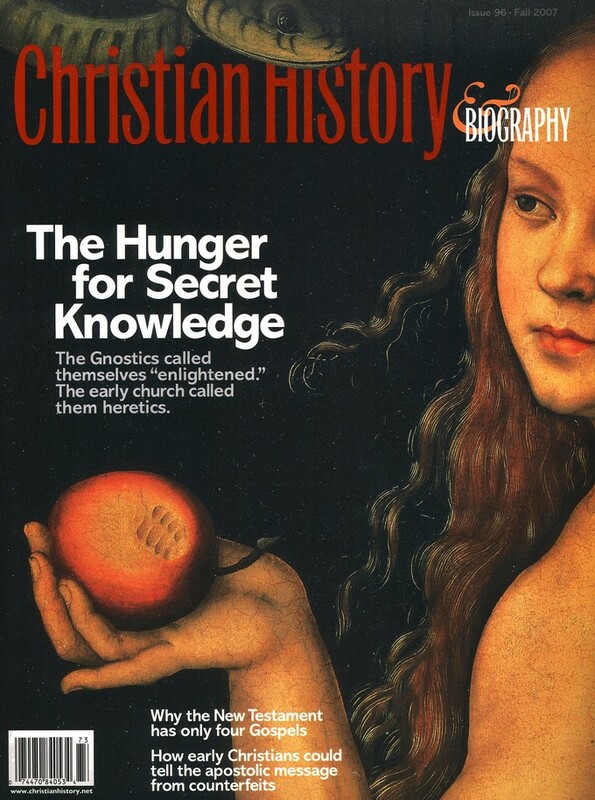 In this issue we lay out the basic facts that will help you evaluate and respond to this dizzying array of wild theories and popular books that promote additional gospels, early church conspiracies, and the rediscovery of the true Christian faith. You will learn who the Gnostics really were and why the early church called them heretics, how the early Christians could tell the apostolic message from the counterfeits, and why the New Testament has only four gospels.